Food manufacturers are now required to list vitamin D content on their labels. So now you can see how much you're getting from your food. And it probably isn't enough. 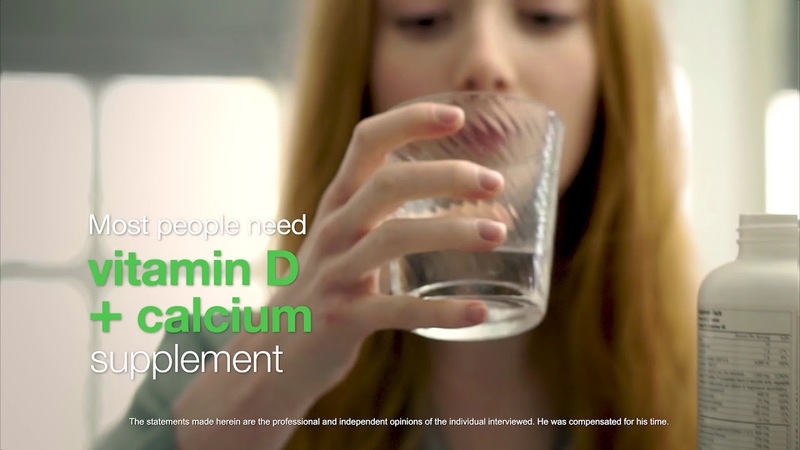 Like most people, you may need a vitamin D plus calcium supplement. Dr. Michael Roizen, chief wellness officer at the Cleveland Clinic shares more about the importance of vitamin D and calcium intake as well as four characteristics you should look for in your supplements. Subscribe to the Quality for Life YouTube channel to learn about high-quality vitamins and nutrients. Food should always come first when looking for ways to optimize a healthy diet, but that can be easier said than done – especially for those who have specific dietary preferences or picky taste buds. ReVite® makes it easy to optimize nutrition with its Super B Fizzy and vitamin D supplements with Quali® ingredients. Good nutrition is the foundation of good health and good health is especially important for women because it affects the health of their children and future generations. Pregnancy is a critical time for a woman to ensure that she eats well – this is important for her health and that of her baby. Healthy eating during pregnancy in fact determines her child’s future in many ways. Undoubtedly, adolescent girls embody the future. If their nutrition status is poor, then the nutritional status and health outcomes of their children will be fragile.